Clean To Gleam's Glass Cleaner has a bespoke formulation that is specially developed for windows, mirrors and chrome surfaces, providing a gleaming, streak-free finish. The biodegradable formula ensures crystal clear vision for glass, plexiglass and plastic. - Made with eco-friendly biodegradable products. Use a microfibre cloth to give a gleaming finish. 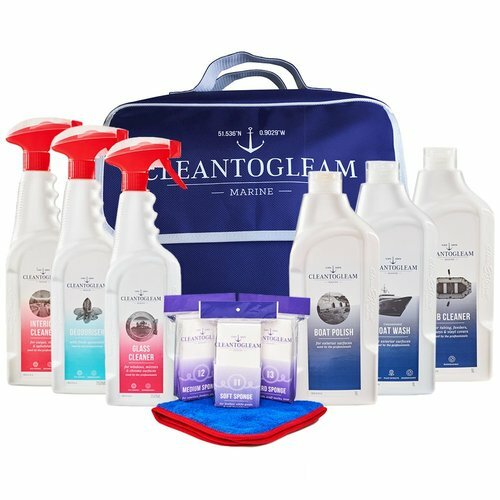 How do you use Clean To Gleam's Glass Cleaner? 1. 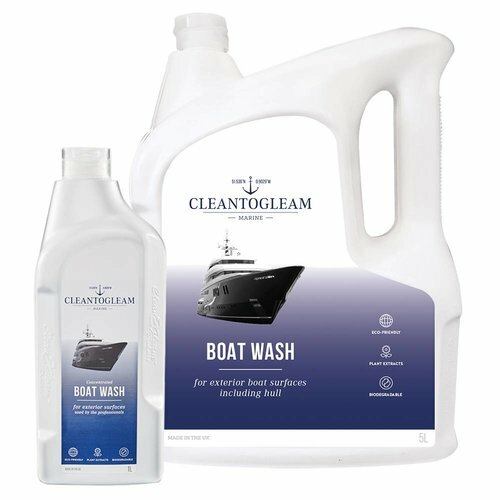 Wash surface with Clean To Gleam Boat Wash.
2. Spray window, mirror or chrome area with Clean To Gleam Glass Cleaner. 3. 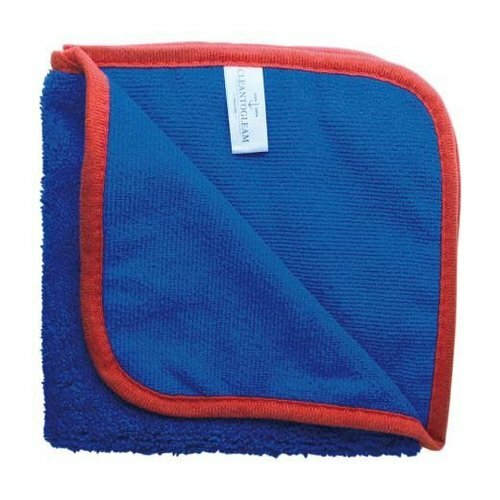 Wipe off using circular motions with a clean microfibre cloth. Five pack of Micro Fibre Cloths that are specially designed ..